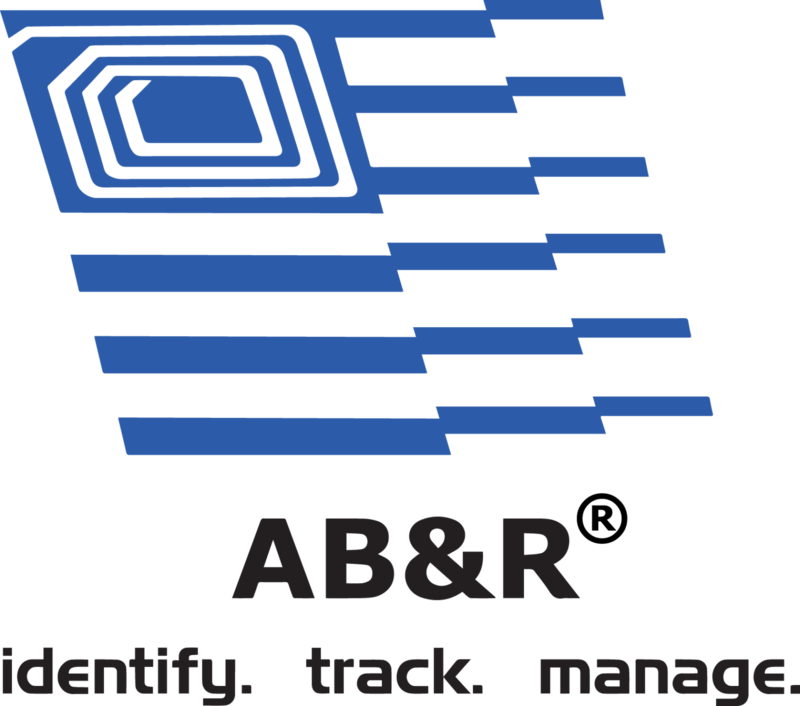 AB&R® provides a selection of printheads for replacement or additional inventory for future use. Printheads are expensive. Understand how often to replace, how to maintain, and ask us about our printhead protection program. Maintaining a good quality printhead will extend the life of your printer. For helpful tips and information on how to extend the life of your printhead which leads to a longer printer lifecycle, click here. AB&R® offers supplies that are in-stock and many are available for same-day shipping.